Josh Taylor former pupil at Preston Lodge High School has set on his journey to the London 2012 Olympics, where he will compete in the lightweight category in boxing. Josh is one of the 541 athletes who have been selected for the Team GB side. He has already competed in the Commonwealth Games in Dehli in 2010 and this will give him good experience going into London 2012. Preston Lodge and the local community are all behind Josh and wish him all the best for London 2012 and the future. Friday 22 June will be dress down day or dress as a Sporting Hero. Pupils are to pay a £1 for dressing down. This £1 will be put towards the schools Olympic trip where the four Young Ambassadors in the school will be attending. All the extra curricular clubs at Preston Lodge are back up and running. These are fun clubs that will be non-competitive and a good way to get fit in an Olympic year. The rugby club will be participating in competitions so we need more players to turn up. In Term 3 Active Schools are offering new exciting club for the pupils of Preston Lodge. We have new opportunities to try new sports as well as some of our core sports that we play throughout the school year. Running Club,Football, Dance, Basketball & Rugby. These opportunities are for pupils to experience sport in Prestonpans and out with in East Lothian. If you are interested about any of these clubs that will be running in Term 3 please come and see Mr Bennion in the P.E Department. These opportunities will be in a fun relaxed atmosphere and is the perfect way to get some fun fitness and exercise. Preston Lodge High School held their annual Sports Personality of the Year Awards on Thursday 22 March 2012. The night was held to celebrate the success of our teams and individual sports stars throughout the last academic year. On the evening we had Gillian Cooke, Word Champion at Bobsleigh. she gave a short speech on her career and answered questions from pupils on her sporting experiences. Congratulations to all the winners on the evening. Also a big Thank you to all the coaches, volunteers and parents who have supported extra-curricular sport at Preston Lodge High School over the last year. 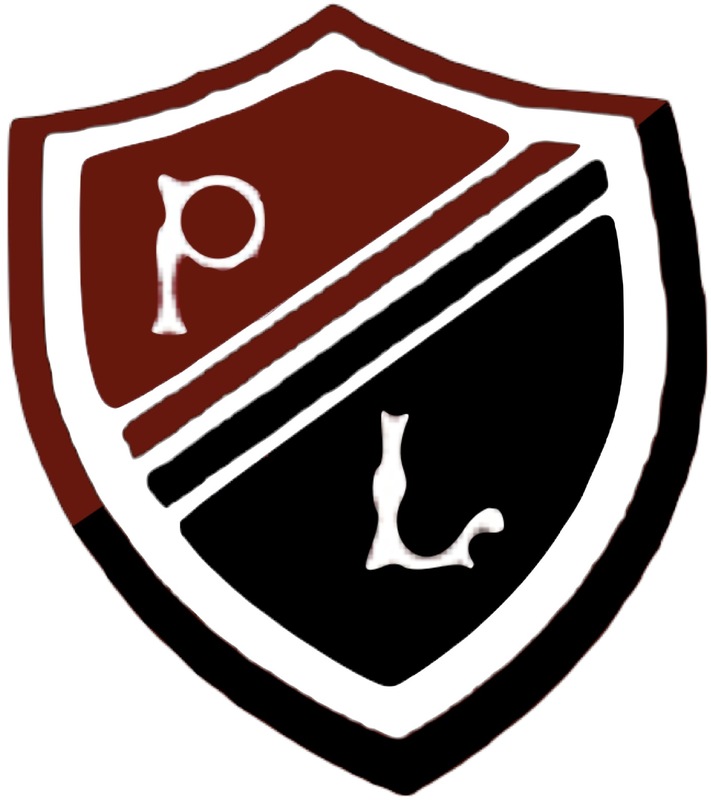 Preston Lodge High School annual Sports Personality will be held in the school assembly starting at 7.00pm on Thursday 22 March. The event is to promote the success of our school teams and individuals throughout 2011-2012. We have had a lot of sporting success throughout the last few years and this has continued in 2011-2012. On the evening their will be awards for ‘Player of the Year’ and ‘Most Improved Player of the Year’ awarded to the school teams. As well as this we will have a guest speaker, Charline Joiner who achieved a Silver Medal in the Team Sprint for cycling at the Commonwealth Games in Dehli 2011. Tickets to a Hearts Match, Meal For 2 at the Marine Hotel, Round of Golf for 4 at Haddington, Round of Golf for 4 at Craigelaw, Raceland experience for two. All the procceeds from the evening will go to running the Sports Personality evening in 2013 as well as extra-curricular sport. Active Schools are starting a ‘Girls on the Go’ programme which will be targeted at S1 pupils. This club will run on a Thursday after school, 3.45-5.00 and will be open to all girls in S1. The clubs will be taken by three female teachers. They have experience in lots of different sports and have been on specific training to run the club. The club will be a fun relaxing club for girls to get an experience of many different activities from week to week. Some girls in Mrs Christie’s class in 1SE1/1SE2 have made a request for a fitness class. This will run in that format. If you are interested in the club and want to know anymore. Please come and see Mr Bennion in the PE department. The Active Schools Extra-Curricular programme at Preston Lodge has started back. This week Rugby and Trampoline with be running as well as football, rugby and hockey matches at the weekend. Week Beginning 16 January 2012 all clubs will resume as normal with training and games being played. Also on Monday 16 January a ‘Girls on the Go’ club will begin. We are looking for girls to sign up for this and be involved in the club that will be a fun and light hearted club that all girls can attend to get fit in a fun relaxed way. Please come and see Mr Bennion if you are interested in any clubs at Preston Lodge High School. Preston Lodge High School are now going to introduce ‘Bring a Friend’ to extra-curricular sport. Pupils that ‘Bring a Friend’ will gain points for their house as long as the friend continues to come to the club. There is registers in place for the current clubs. Any new members will be added and they will gain house points along with their friend. If you have any questions please see Mr Bennion in the PE Department.